An iconic novel that continues to inspire millions of fans around the world, and now a major new Disney movie. 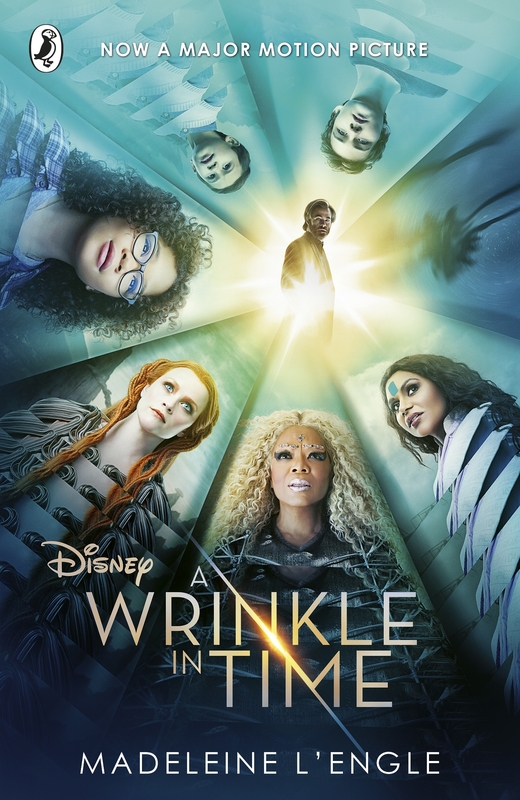 Meg always felt she was different and when her little brother Charles Murry go searching for their lost father, they find themselves travelling on a dangerous journey through a 'wrinkle in time'. As the cosmic evil forces of darkness threaten to swallow the universe, Meg must overcome her insecurities and channel all her inner strengths - her stubbornness, anger and ultimately her love - to save her family. An exciting mixture of fantasy and science fiction, which all the way through is dominated by the funny and mysterious trio of guardian angels known as Mrs Whatsit, Mrs Who and Mrs Which, A Wrinkle in Time is an empowering story about the battle between good and evil and the power of love. In her attic bedroom Margaret Murry, wrapped in an old patchwork quilt, sat on the foot of her bed and watched the trees tossing in the frenzied lashing of the wind. Behind the trees clouds scudded frantically across the sky. Every few moments the moon ripped through them, creating wraith-like shadows that raced along the ground. 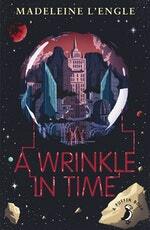 Love A Wrinkle In Time? Subscribe to Read More to find out about similar books.